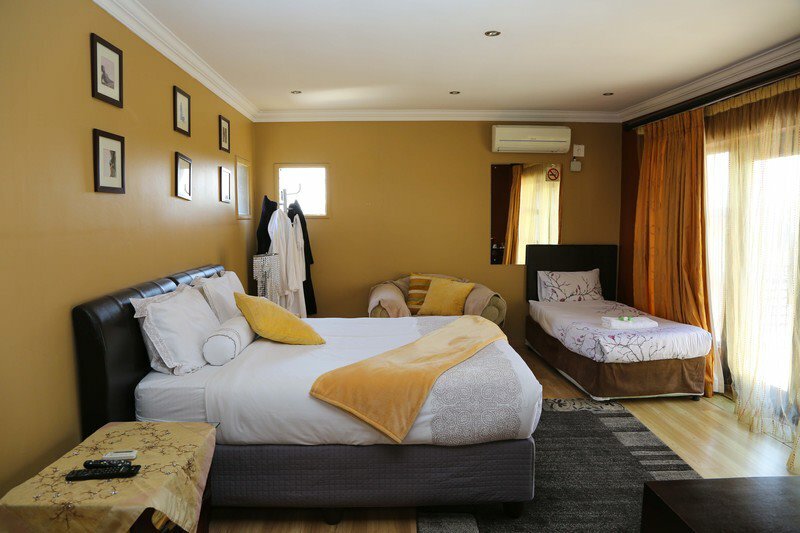 Sabbath Rest Guest house is an up market guest house only 7 km from OR Tambo International Airport. 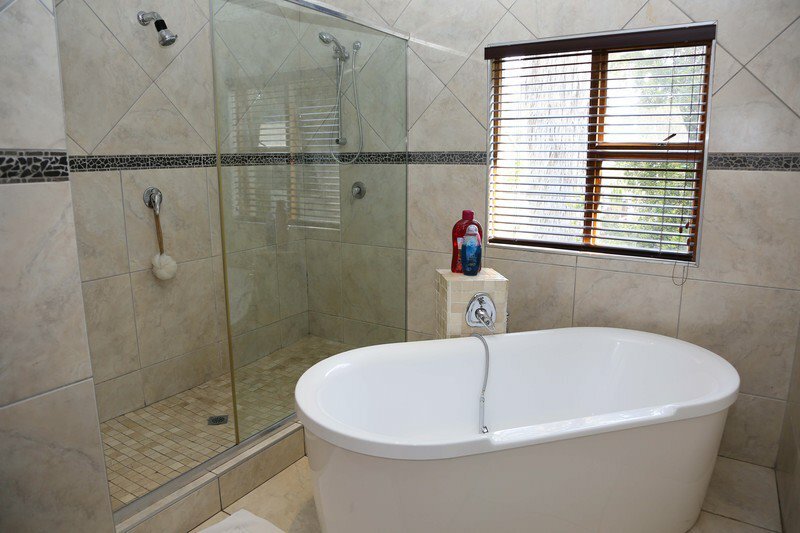 Sabbath Rest Guest house is ideal for night life as all amenities are a stone throw away e.g. 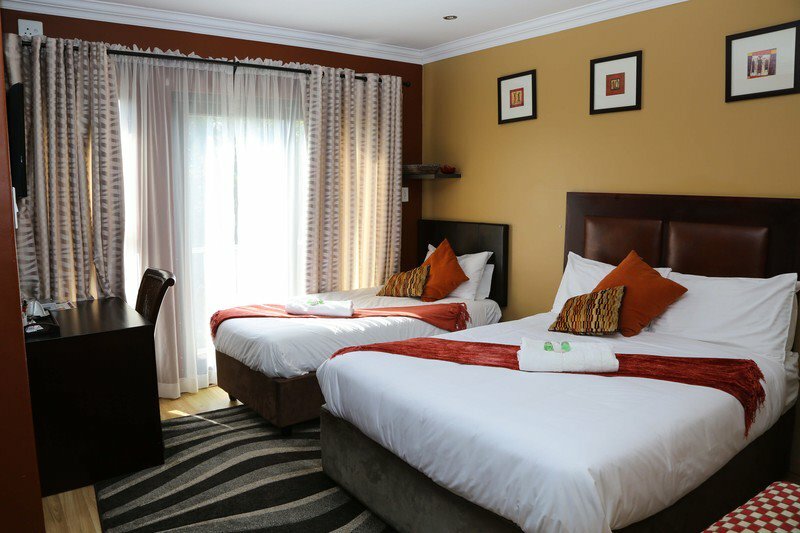 Emperor’s Palace which is located next to OR Tambo International Airport. 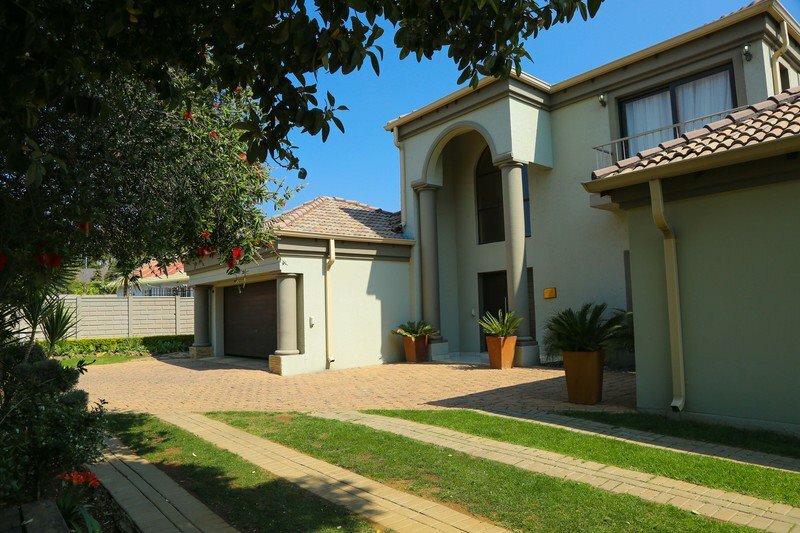 We are positioned near all major shopping centres and highways leading to Sandton City, Johannesburg, OR Tambo International Airport and Pretoria (South Africa’s capital city). 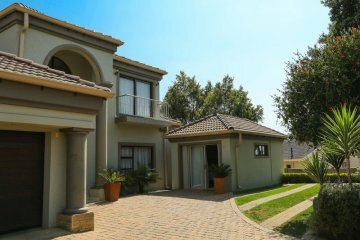 Sabbath Rest Guest house is centrally situated in a quiet residential area very close to OR Tambo International Airport. This modern guest house welcomes corporate clients, overseas guests and visitors seeking affordable luxury accommodation in a tranquil setting close to Johannesburg. 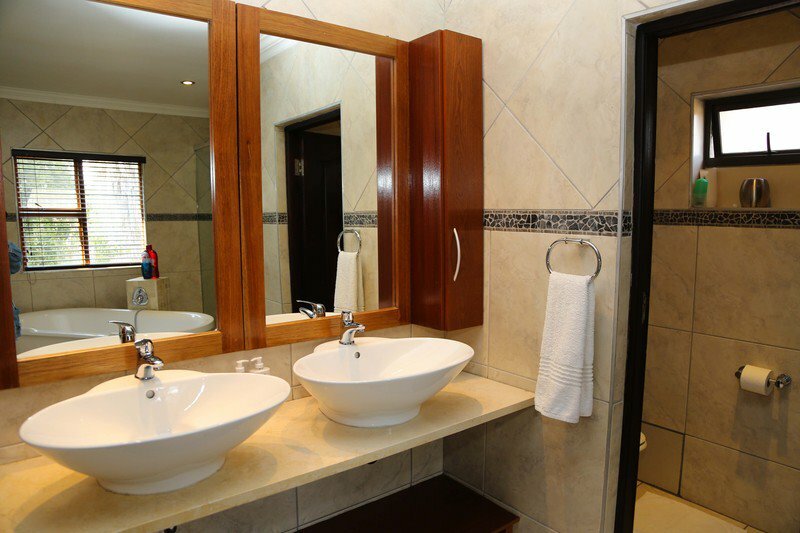 We offer seven elegant en-suite rooms, each individually decorated with attention to detail and a personal touch. 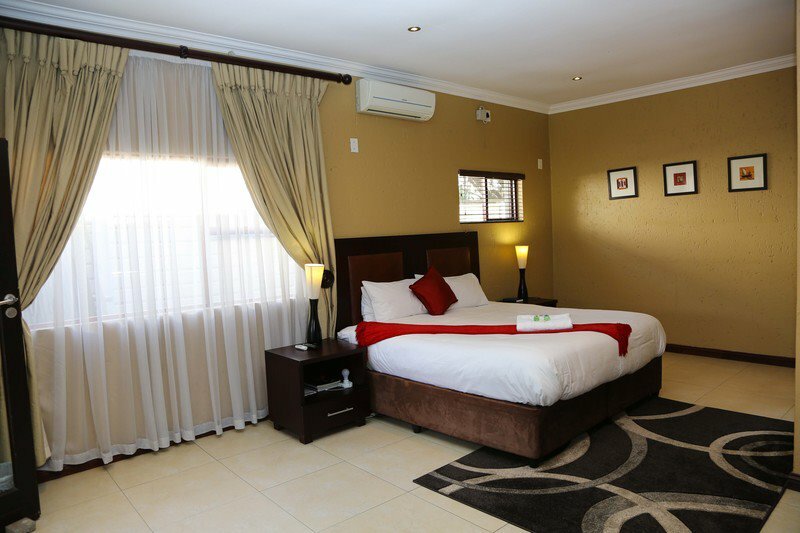 Three rooms have private entrances and all rooms have mini bars, air-conditioning, DSTV, Wi-Fi Internet access, tea and coffee making facilities and safes. 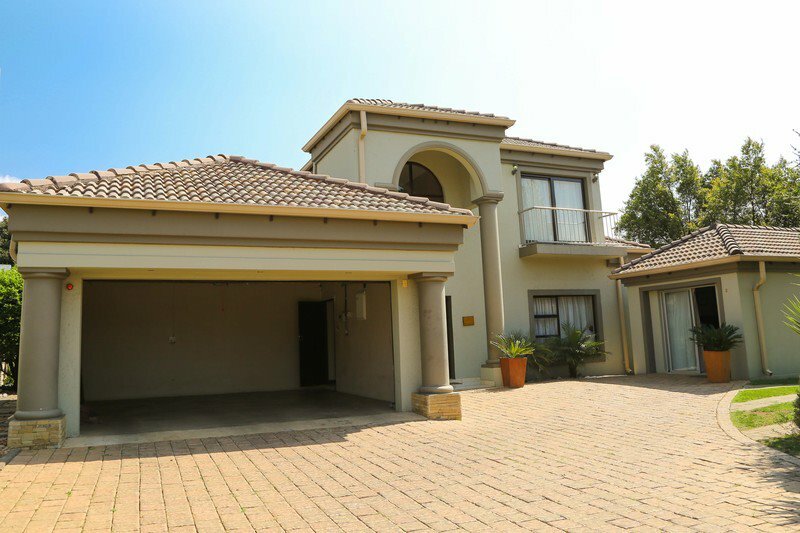 There is secure parking for all our guests. 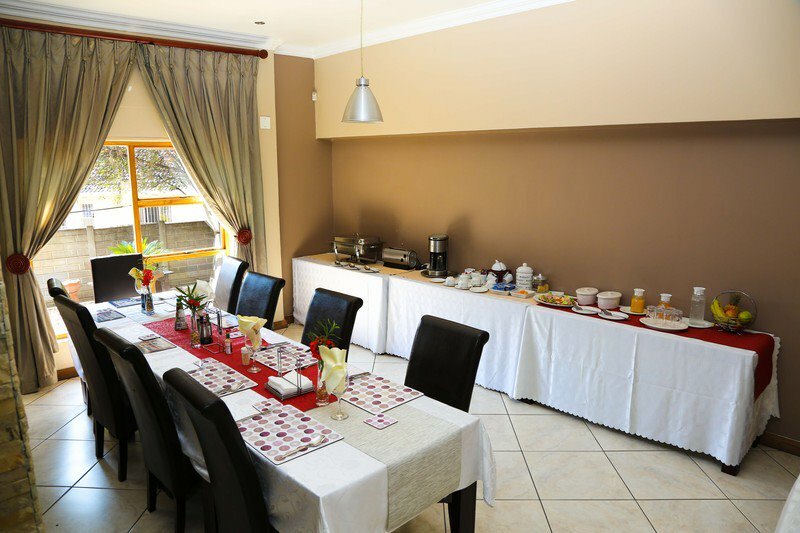 Full English or Continental breakfasts are served in our elegant dining room area. 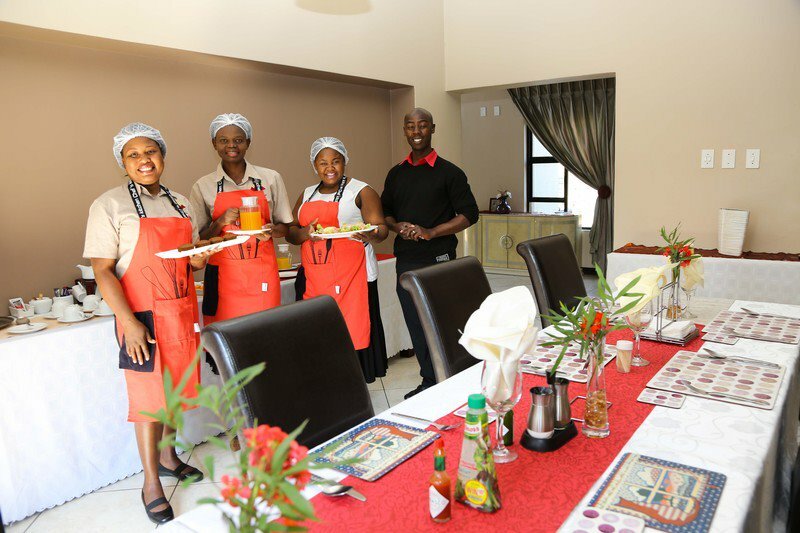 We also offer gourmet dinners on prior request. Airport transfers and day trips are arranged on request. 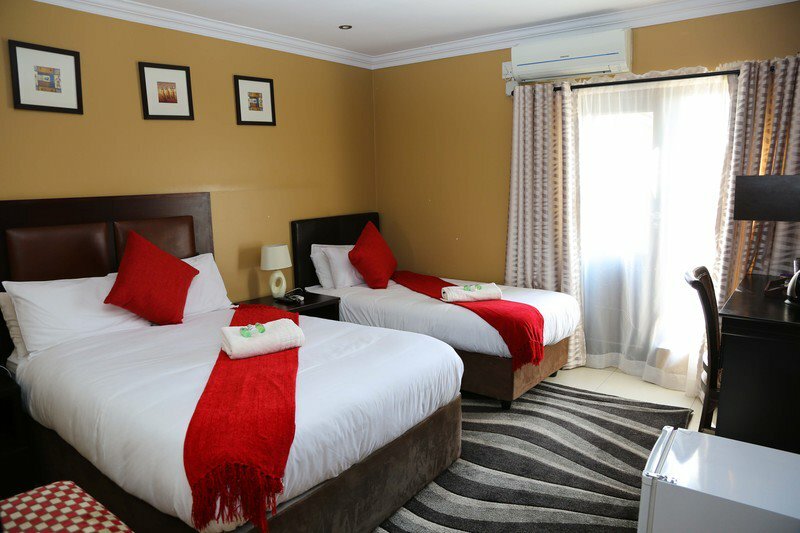 Our guest house consists of comfortable, tastefully furnished bedrooms ranging from single to superior twin/double rooms with adjoined spacious en suit bathrooms.